CNS tumours include both primary and secondary neoplasms. The diagnostic criteria of primary CNS tumours have been significantly updated by the latest WHO classification (Fourth Edition, Revised), published in 2016. Molecular parameters, which were previously considered as supplementary information, are now used to define CNS tumours by employing an integrated histological–molecular classification. This novel approach allowed to define specific entities which are more consistent in terms of phenotypical, genotypical and clinical characteristics, compared to the previous criteria which were based on histopathological findings alone. Diffuse gliomas are a paradigmatic example of this novel approach: the newly introduced classification, which is mainly based on two molecular alterations (IDH1/IDH2 mutation and 1p/19q codeletion), allows to recognize specific prognostically relevant entities, despite possible morphological ambiguities. These changes will hopefully help provide the best case possible to patients. Hubner JM, Kool M, Pfister SM, Pajtler KW. Epidemiology, molecular classification and WHO grading of ependymoma. 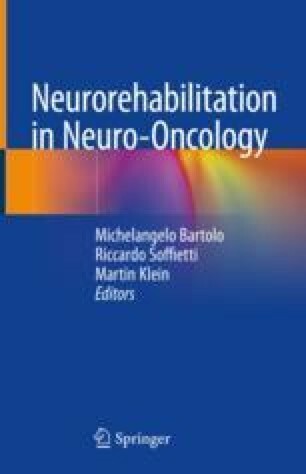 J Neurosurg Sci. 2017; https://doi.org/10.23736/S0390-5616.17.04152-2. LeBlanc VG, Marra MA. DNA methylation in adult diffuse gliomas. Brief Funct Genomics. 2016; https://doi.org/10.1093/bfgp/elw019.